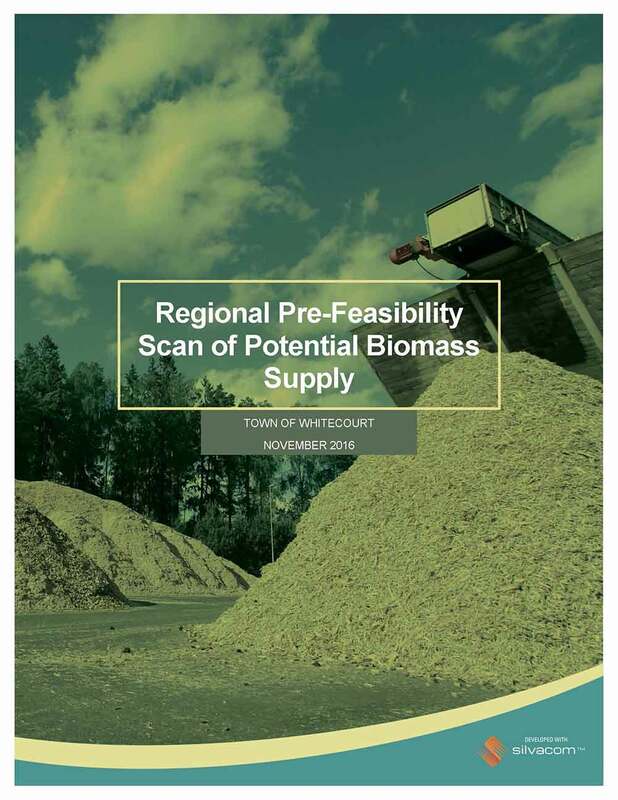 This report provides a detailed analysis of theoretical biomass supply within the three catchment zones surrounding the Town of Whitecourt. 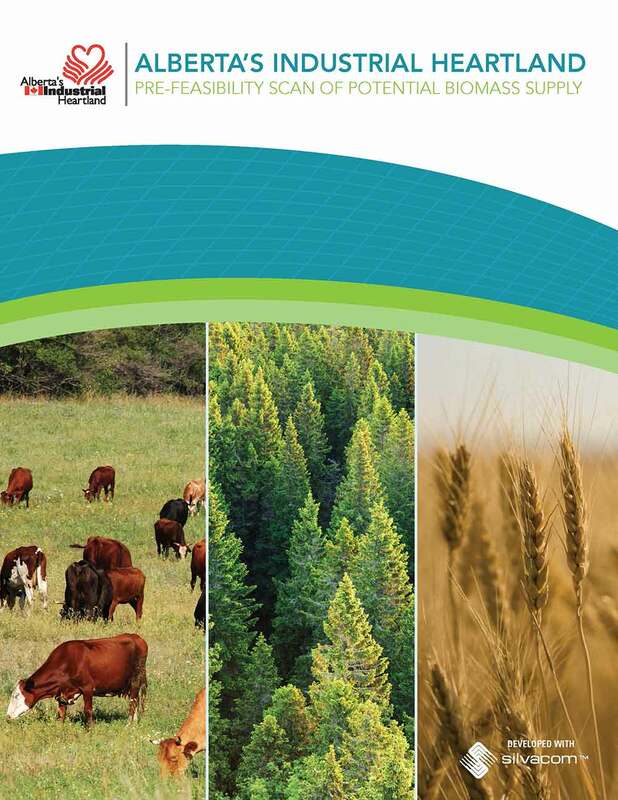 Located in north-central Alberta, the region boasts an active agriculture sector as well as substantial forested areas. 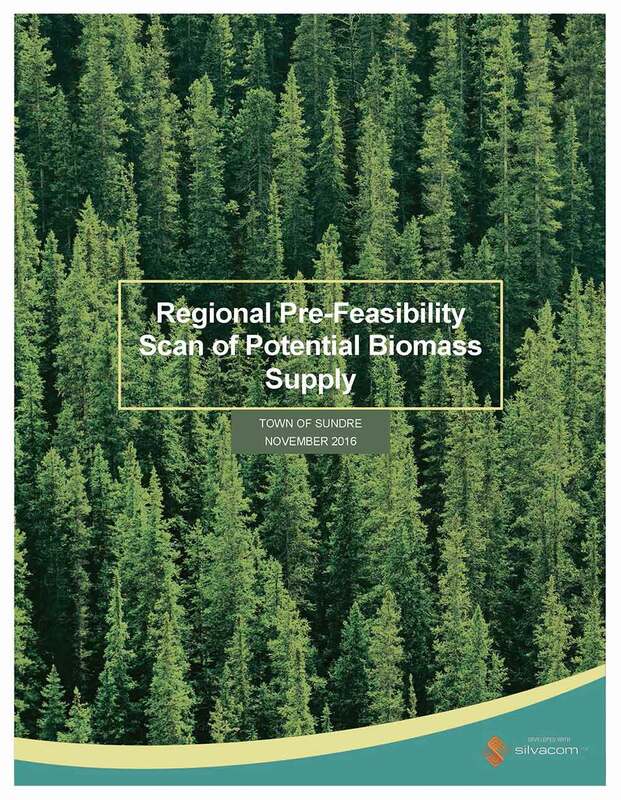 This report provides a detailed analysis of theoretical biomass supply within the three biomass catchment zones surrounding the Town of Sundre. 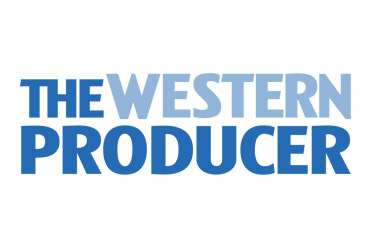 Located in west central Alberta, the region boasts a very active agriculture and forest industry. 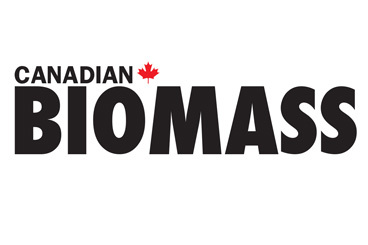 Alberta’s Industrial Heartland Association (AIHA) is committed to the sustainable development of the region. 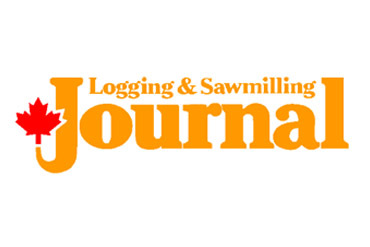 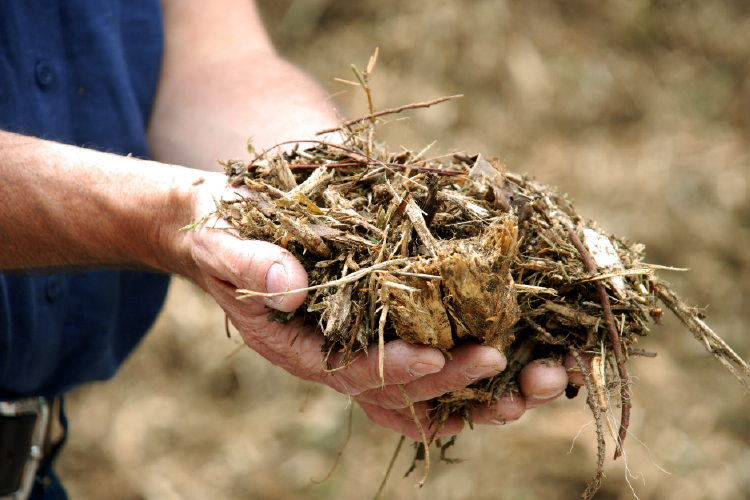 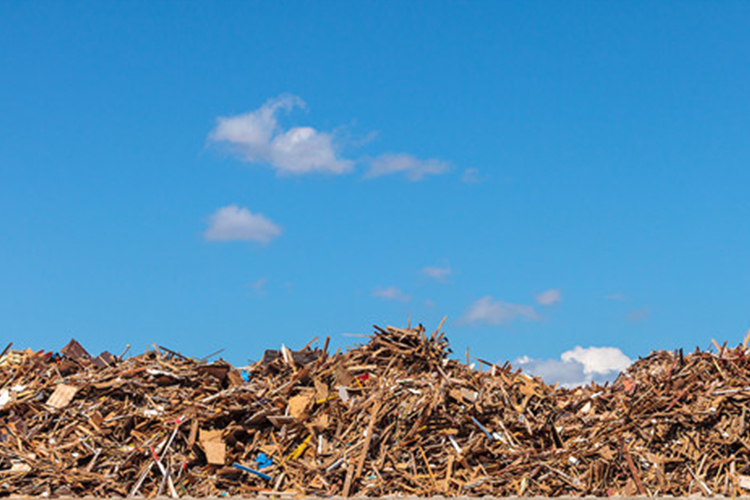 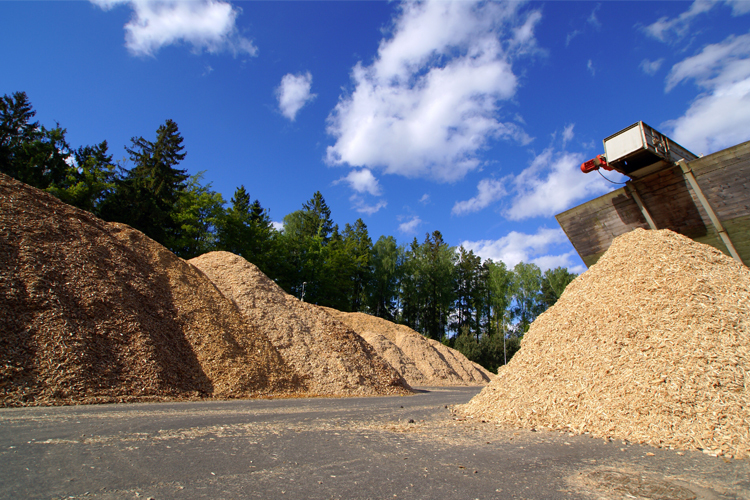 AIHA was interested in the amount of potential biomass within and surrounding the Heartland region. 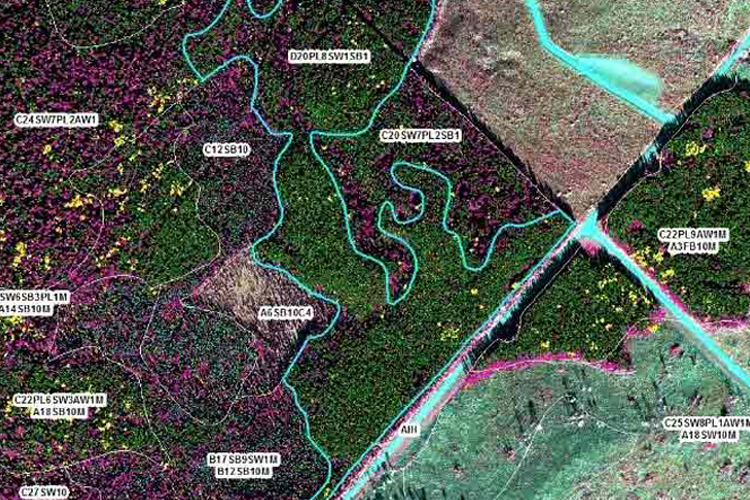 Data was leveraged from BRIMS and used to estimate the total potential biomass within six different buffer areas surrounding the area of interest, covering over 9 million hectares. 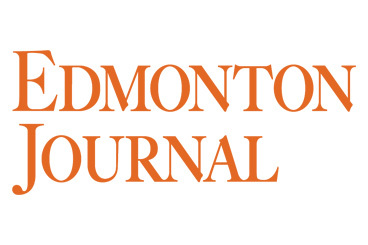 For custom data analysis, mapping, and detailed business case support services leveraging the BRIMS data, contact us today. 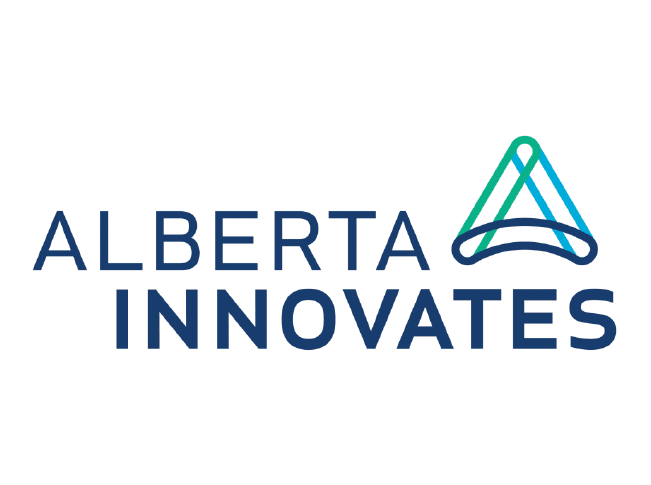 Alberta Innovates is a catalyst for innovation. 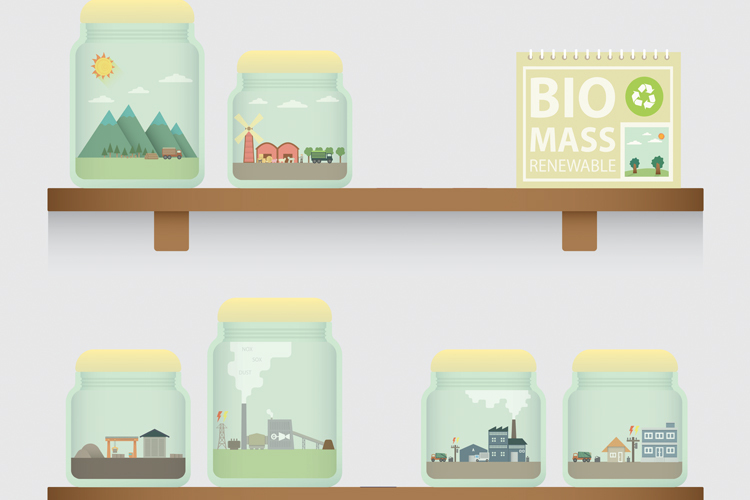 They focus on research and innovation leading to economic diversification, enhanced environmental performance, and social well-being. 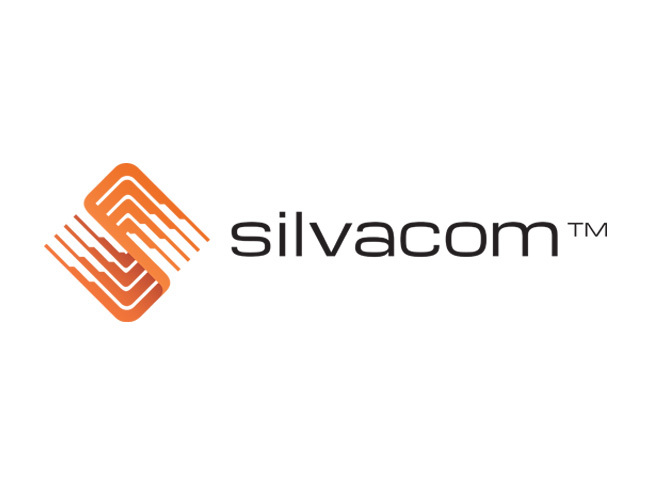 Established in 1983, Silvacom provides consulting and software solutions to improve land management. 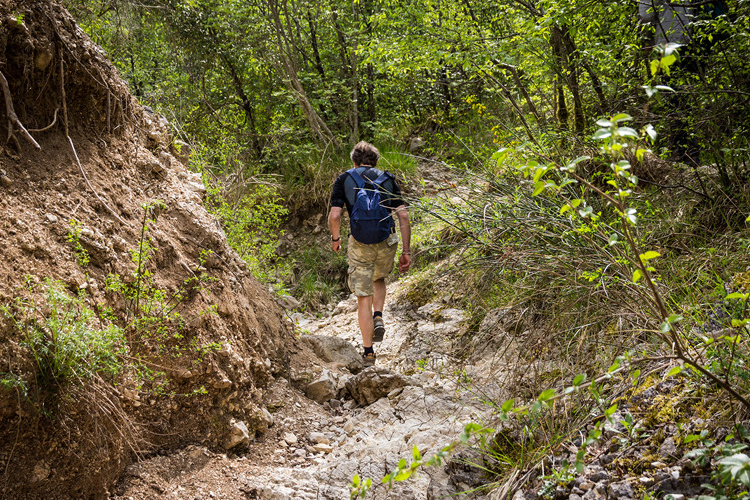 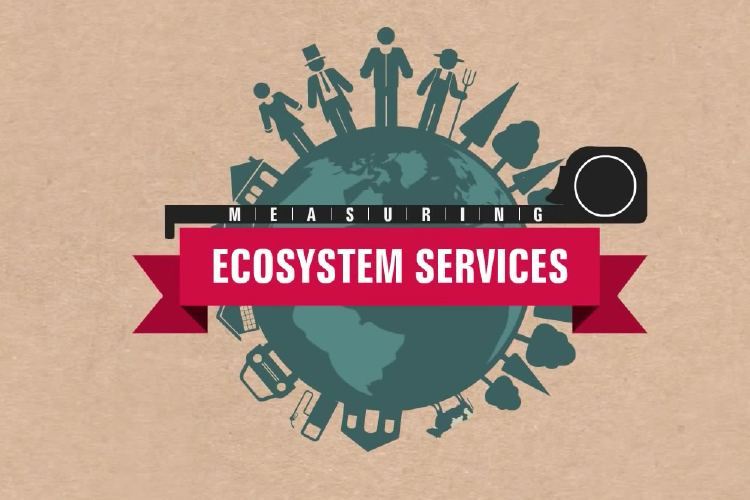 Silvacom is a leading expert in the measurement and assessment of ecosystem services. 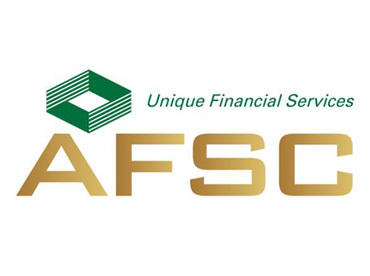 The Agriculture Financial Services Corporation (AFSC) provides producers, agribusinesses and other small businesses loans,and farm income disaster assistance. 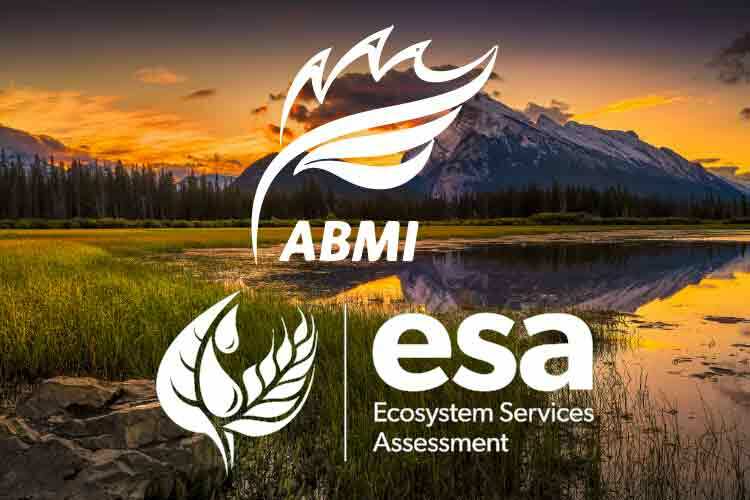 The Alberta Biodiversity Monitoring Institute's (ABMI) goal is to develop a system to assess and map ecosystem services across Alberta to understand how management decisions affect the landscape benefits to Albertans. 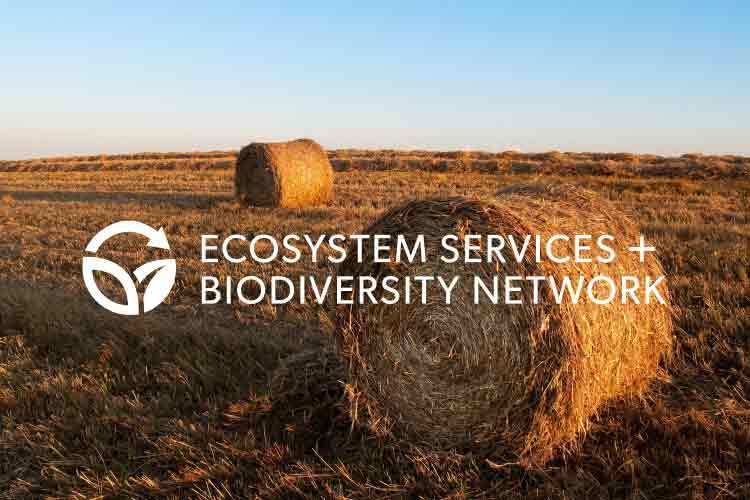 The Ecosystem Services and Biodiversity Network (ESBN) engages stakeholders from a range of disciplines to help research and management collaboration efforts focusing on ecosystem services issues. 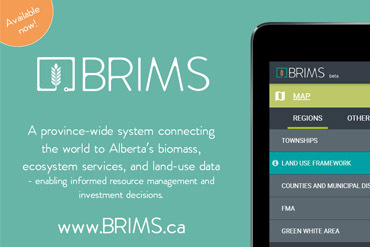 Professional services to help organizations better understand the data derived from the BRIMS application and the options to utilize it to grow bio-business in the province are available.